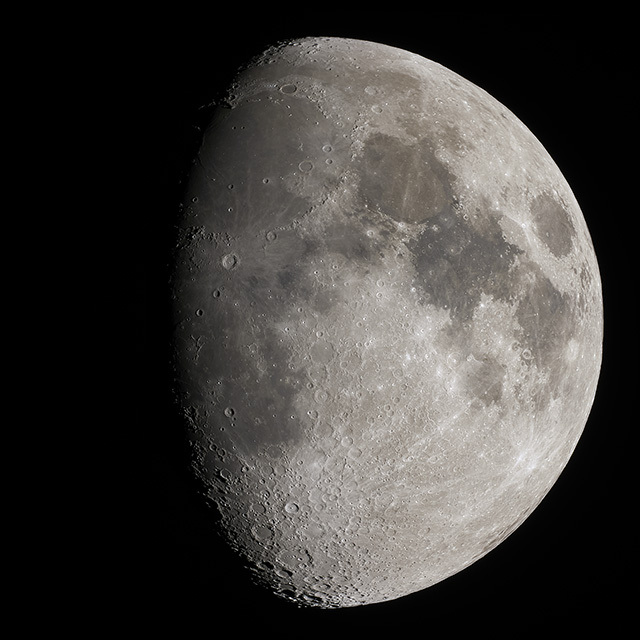 The Moon a couple of days past first quarter on a clear night from Austin, Texas. 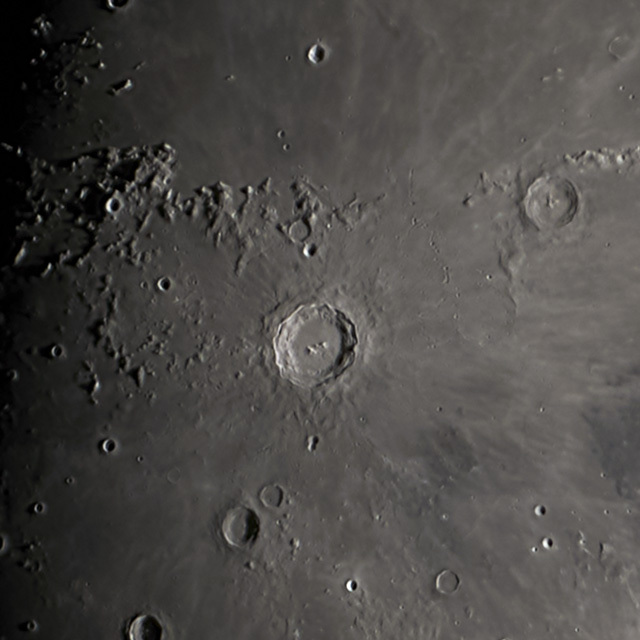 Taken 2019-04-15 02:33 UT. Questar 1350/89mm f/15 telescope and Sony a6300 camera at prime focus. Exposed 1/30 sec at ISO 100. 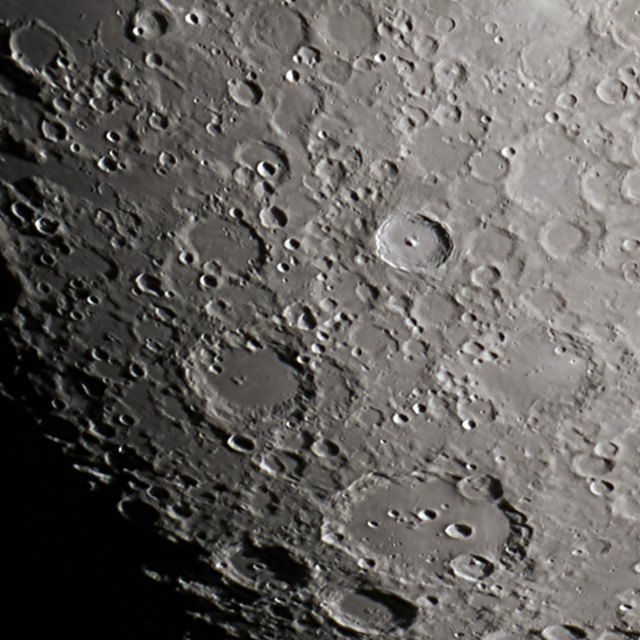 Best 8 of 154 images stacked in AutoStakkert 3, deconvolve in Lynkeos, with final crop and exposure in Photoshop.